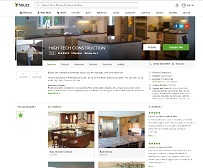 Welcome to High Tech Construction, specializing in the construction of custom homes, remodeling, and additions on California's San Francisco Bay Area. 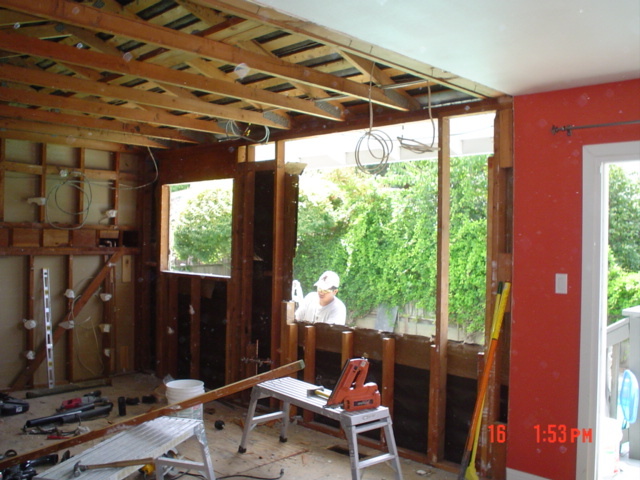 We offer custom residential construction to the communities of Los Gatos, San Jose, Santa Cruz, Scotts Valley, Sunnyvale, Santa Clara, Mountain View, Monte Sereno, and Morgan Hill, also known as Silicon Valley. Our mission is to offer the very best in quality, performance, and price to all of our customers. 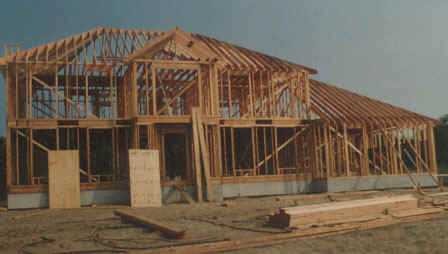 Planning for a new custom home or a remodel of any size can be frustrating and overwhelming. 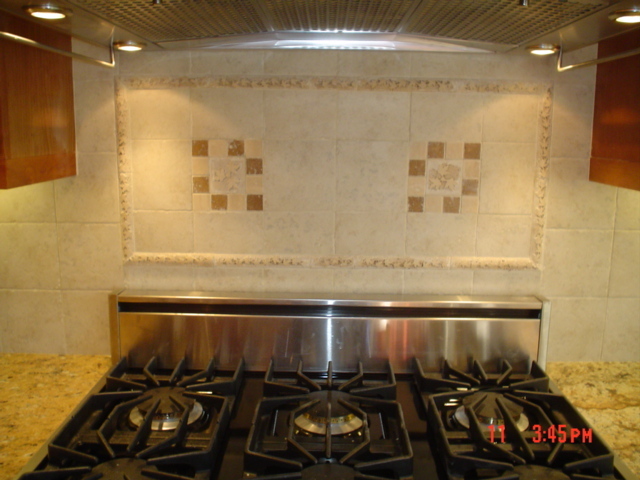 Let our twenty five years of construction experience make your project a successful and a memorable experience. 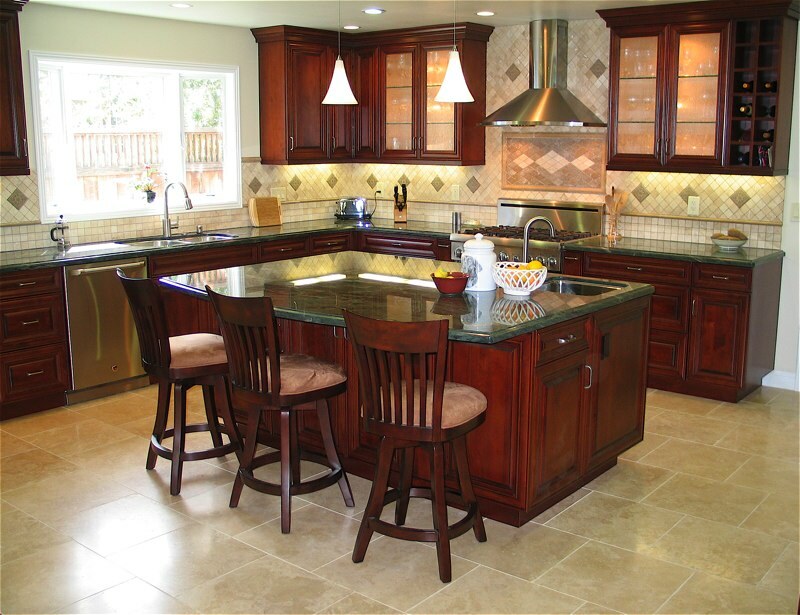 Whether your needs calls for a new kitchen, bathroom, or a complete remodel, you can have peace of mind knowing that High Tech Construction's integrity and professionalism will surpass your expectations.